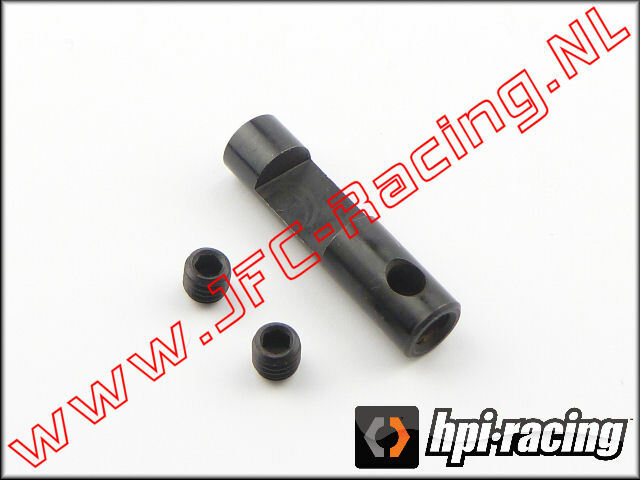 TUR 0005-BK, HD Rear Shock Mount (HPI Baja 5B)(Black)(Turtle Racing) 1st. 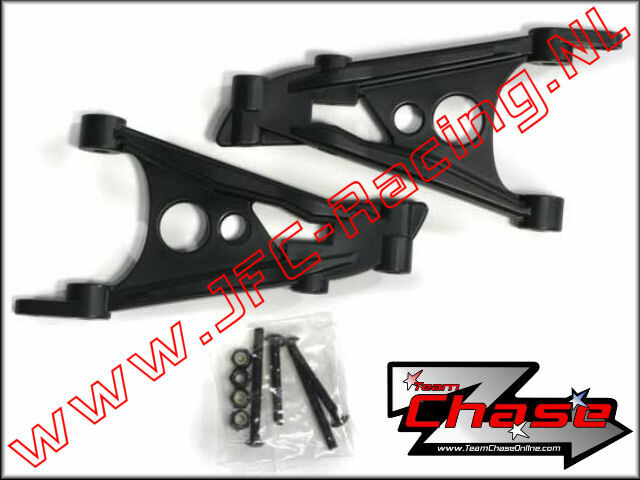 TCH 2706, Team Chase Rear Shock Uprights (HPI Baja 5B/5T/5SC) 2st. 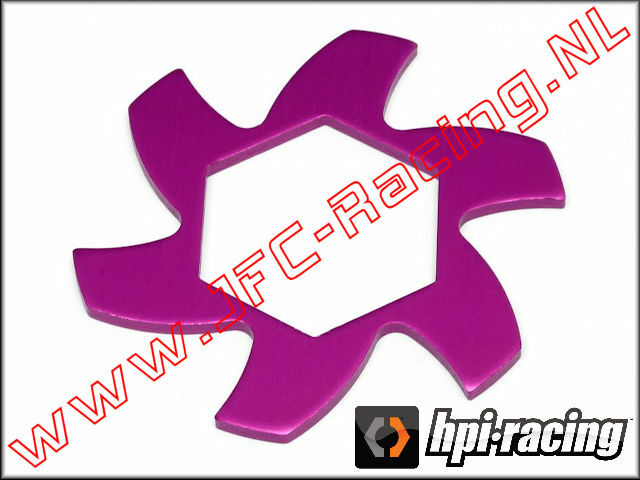 HPI 87425, Remschijf vin (Purple) 1st. 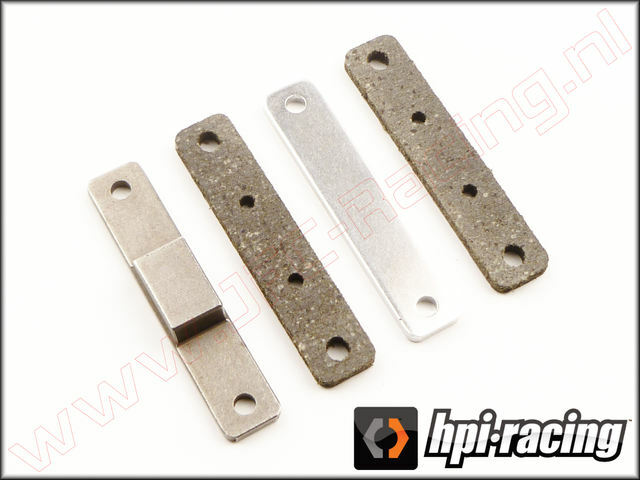 RCR 0602, RCR Brake Upgrade Kit (HPI Baja 5B/5T/5SC) 1st. 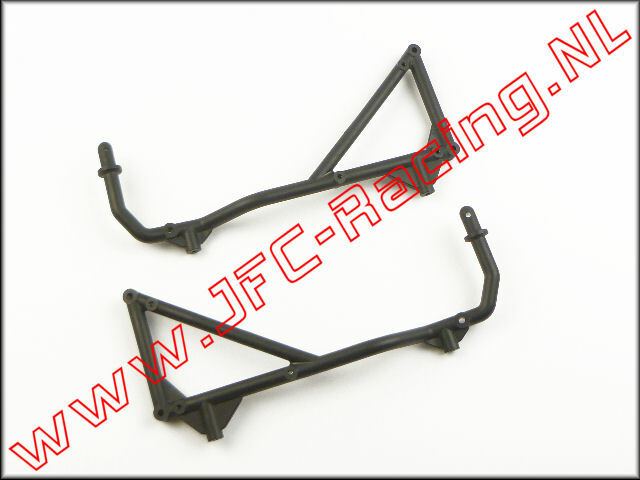 RPM 81982, Rear Bumper Steun (Black)(HPI Baja 5B, 5T & 5SC) 1st. 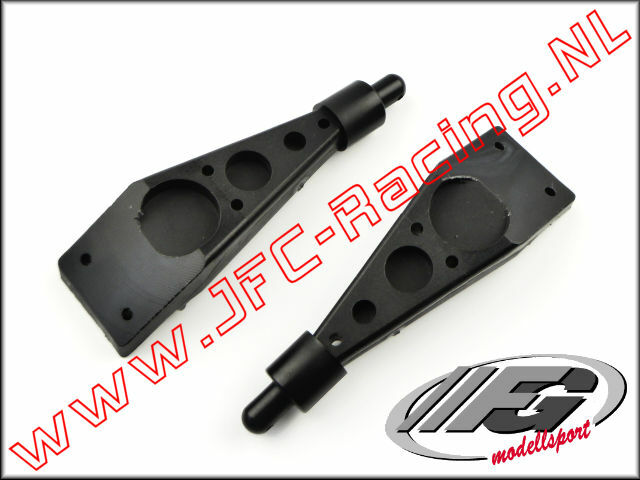 RPM 82252, Rear Upper & Lower A-arms (Black)(HPI Baja 5B, 5T & 5SC) 1st. HPI 86615, Meenemer remschijf (24 x 16mm) 1st. 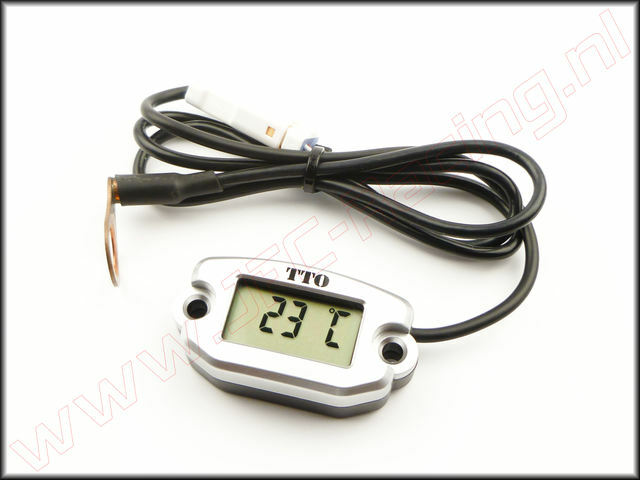 JFC 0152, Electrische Digital Tempratuur Meter (Ø 10mm) 1st. 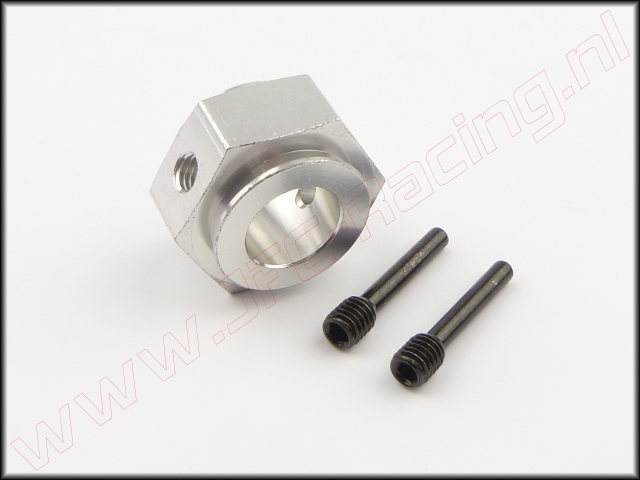 TUR V0012-BK, V2 HD Racing Clutch System Hpi Baja (Black)(Turtle Racing) 1st. TLR 74022, Siliconen Olie (TLR)(25wt)(100 ml) 1st.